Companies exhibiting at EAA AirVenture 2009 found reasons to be optimistic about the economy, with a few reporting record-setting results. Others said that while there were more people than last year, they spent less. Among the happiest are the officials of Control Vision. 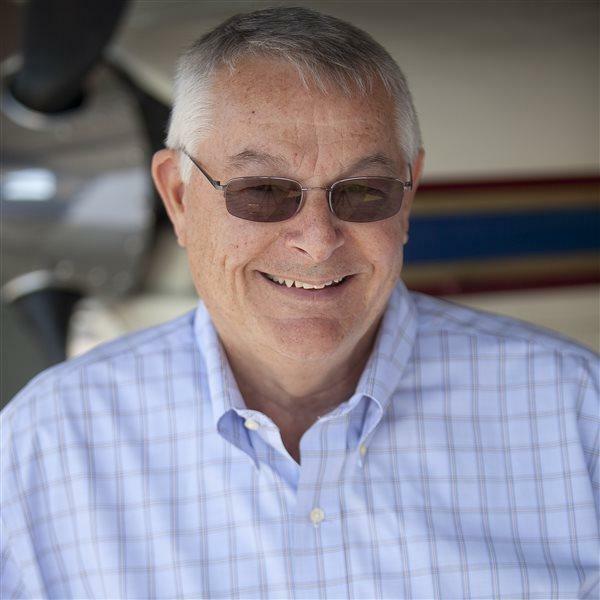 Marketing Director Pete Hansen called AirVenture sales the “biggest year ever.” Product Manager Alan Kirby said sales topped the previous AirVenture by $80,000. “We’re happy to see people spending money. It was eight times the amount of sales at Sun `n Fun. Fantastic.” He noted prices at Control Vision have dropped $1,500 since the first products were introduced years ago, and the company has to work harder to achieve the same profits. Rick Garcia of Gulf Coast Avionics Corp. said this year’s AirVenture was the third best ever. “It was a shocker, considering how the economy has been,” Garcia said. Aircraft Spruce and Specialty said in a press release that the company posted record-breaking sales, although the firm did not release details. Sporty’s reported that while this AirVenture was a “good” year, it wasn’t the top one. In fact, the amount of the average sale was down a bit from last year. “They weren’t spending as much,” an official said. The encouraging sign for Sporty’s officials came from the large number of people at the show. “A huge increase in people walking around,” the official said. The Sporty’s experience echoed that of a western aircraft supply firm—lots of people at AirVenture, but only average sales. Avidyne Director of Marketing Tom Harper said the show had good crowds. “In terms of them bringing customers to us, we had good crowds and qualified buyers.” Sales were made as a direct result of the show, but since Avidyne sells through dealers, it was impossible to compare sales figures to previous years. There was a steady stream of customers receiving demonstration flights in an aircraft equipped with the Entegra Release 9 glass cockpit. The Entegra Release 9 system was not available for delivery during the previous AirVenture.